Since the Travel Foundation’s inception in 2003, we have helped to ensure tourism brings greater benefits for people and environments in tourism destinations around the world. None of this would have been possible without the support of our many partners – thank you. Scroll down to see just some of the successes that we have achieved together over the past 15 years. For more on our latest achievements, read our annual review 2017. 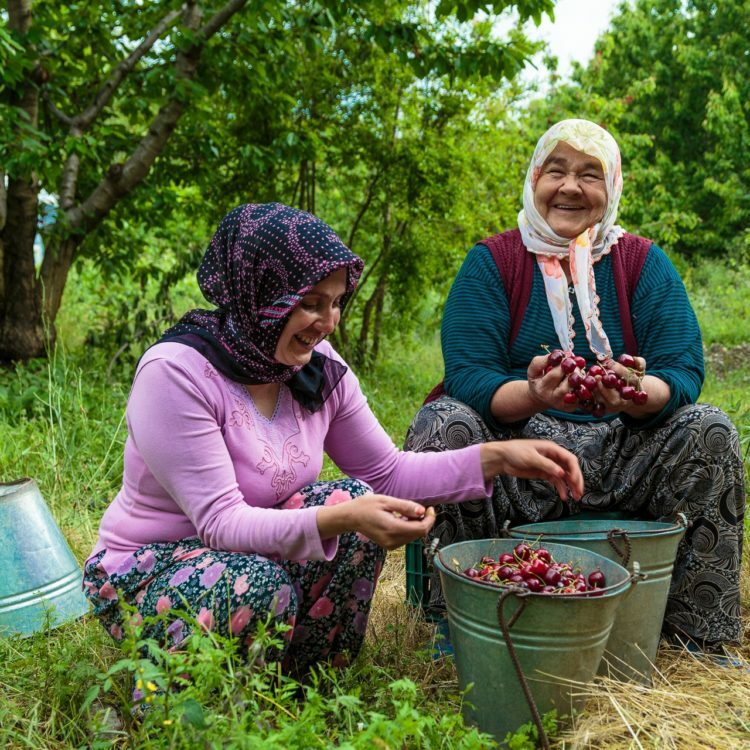 Our Taste of Fethiye project linked local famers to hotels in Turkey, enabling local supply and improving livelihood opportunities. At the end of the project, 16 hotels were sourcing 70-85% of their fresh fruit and vegetables from Taste of Fethiye. We improved opportunities for beach-sellers to earn a living from tourism in Mombasa and Sri Lanka. 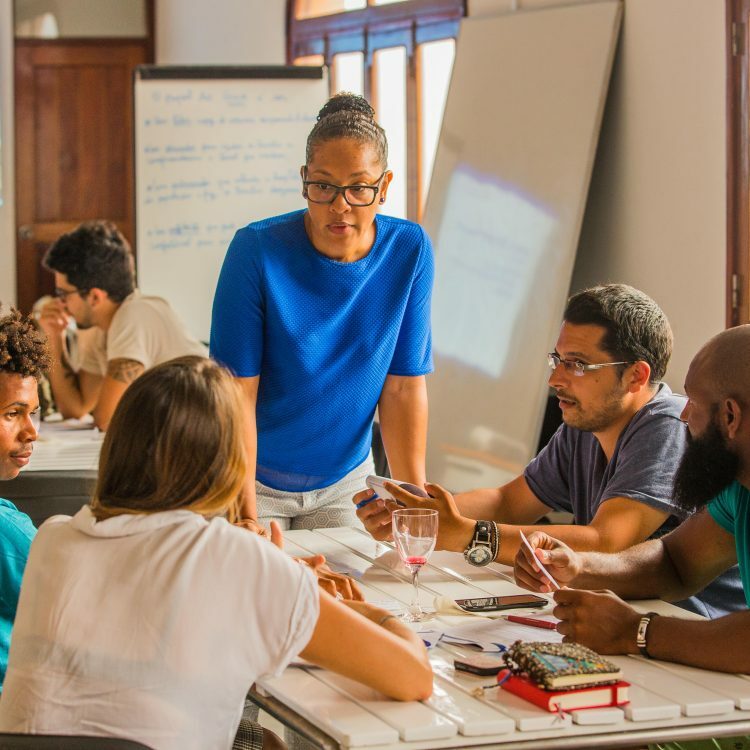 Both projects led to further action in destination, with two hotels groups in Sri Lanka rolling-out the programme to further hotels, and two neighbouring counties in Kenya adopting the training. Our honey and jam projects in Mexico created opportunities for women from two rural, Maya communities to earn a living from tourism without having to leave their villages behind. We improved local incomes by 800%, by ensuring the fairer distribution of profits from tours to villages in The Gambia and Kenya. The changes also reduced customer hassle and complaints. We have improved water and energy efficiency and reduced waste in 14 destinations around the world. We created new guidelines and standards for whale-shark tours in Mexico, which were adopted as a mandatory requirement for guides by the local government, leading to better protection for these rare animals. We have supported UN Environment (for the transforming value chains project) and GIZ (for the Handle with Care project) to engage stakeholders in resource efficiency, including providing bespoke training solutions. We completed a ground–breaking study, with TUI and PwC, into the impact of tourism in Cyprus – the most comprehensive impact assessment ever undertaken for a tourism operation in destination. We created a new, tried and tested process for identifying the sustainability risks within destination. Our research in Tenerife and Cyprus revealed what factors can influence how much holidaymakers spend in resort, highlighting the importance of the quality of the offer outside the hotel. We enabled the creation of mandatory minimum standards for sustainability in hotels in Cyprus – a world first. Our Leading the Way training programme, in partnership with ANVR, enabled over 700 tour guides world-wide to improve their knowledge and the impact of their tours. Our international awareness campaign ‘Make holidays greener’ engaged 68 tourism organisations in creating cleaner, greener beaches – leading to 108 beach cleans in 20 countries. The campaign is now run by ABTA’s Travelife. Over 10 years, we enabled more than 100 TUI volunteers to spend over 1000 days on 54 assignments in 19 destinations, as part of our skilled volunteer programme. Our training programme enabled TUI’s ‘sustainability champions’ to engage their retail colleagues in sustainable tourism – 90% of stores showed an improvement in sustainability knowledge. 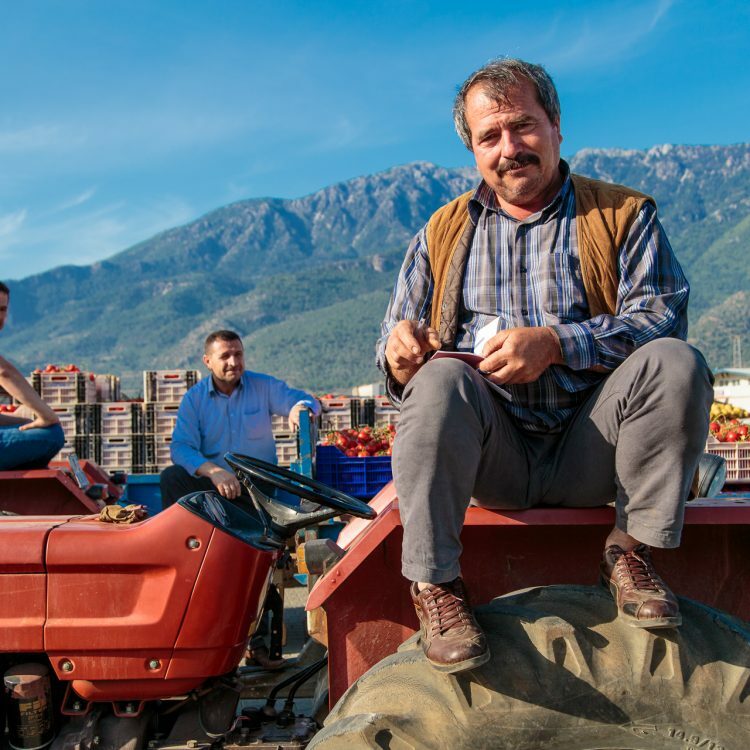 Global Good Awards: Silver in the sustainable supply chains category for ‘Taste of Fethiye’. WTTC Tourism for Tomorrow Awards, Finalist: Innovation award for ‘Measuring Tourism’s Impact’ by PwC, Travel Foundation & TUI Group. TVE Global Sustainability Film Awards, Judges’ Special Recognition award: ‘Taste of Fethiye’ film. UNWTO Ulysses Award, For Innovations in NGOs. First place runner up: Taste of Fethiye. Responsible Tourism Awards, Best Destination, Silver: Cyprus Tourism Organisation, including for Travel Foundation projects. Regional government and the Regional Ministry of Tourism and Community Development recognised Travel Foundation for ‘outstanding participation and support for promotion of tourism and community development’. The British Travel Industry Hall of Fame Ambassador Award, Outstanding Contribution to Sustainable Travel for Sue Hurdle, Travel Foundation Chief Executive. The Charity Awards, Winner – Animals and the Environment. UNWTO Ulysses Special Jury Prize for Innovation in NGOs for creating destination partnerships in sustainable tourism. 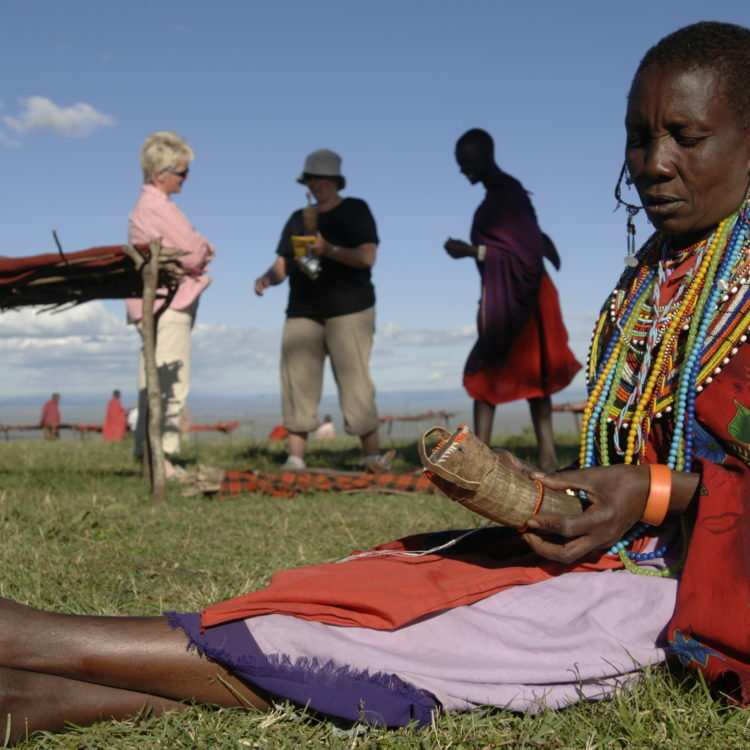 WTM, Responsible Tourism Awards: Cultural Engagement – Estrela community tours, highly commended; Poverty Reduction – Tribal Voice Communications, highly commended. 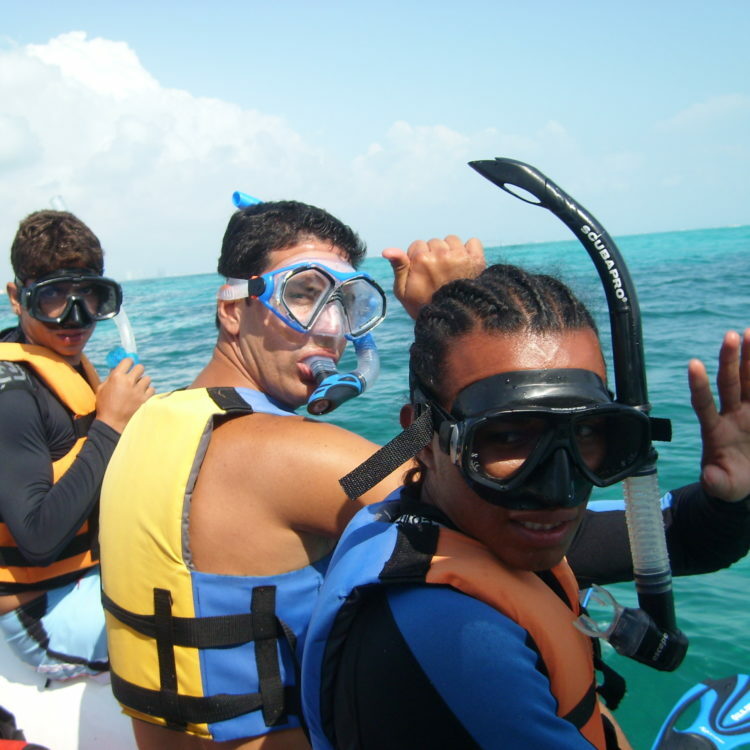 Both for projects supported by the Travel Foundation. WTM, Responsible Tourism Awards, Poverty Reduction – ‘Gambia is Good’ project supported by the Travel Foundation. WTM, Responsible Tourism Awards. 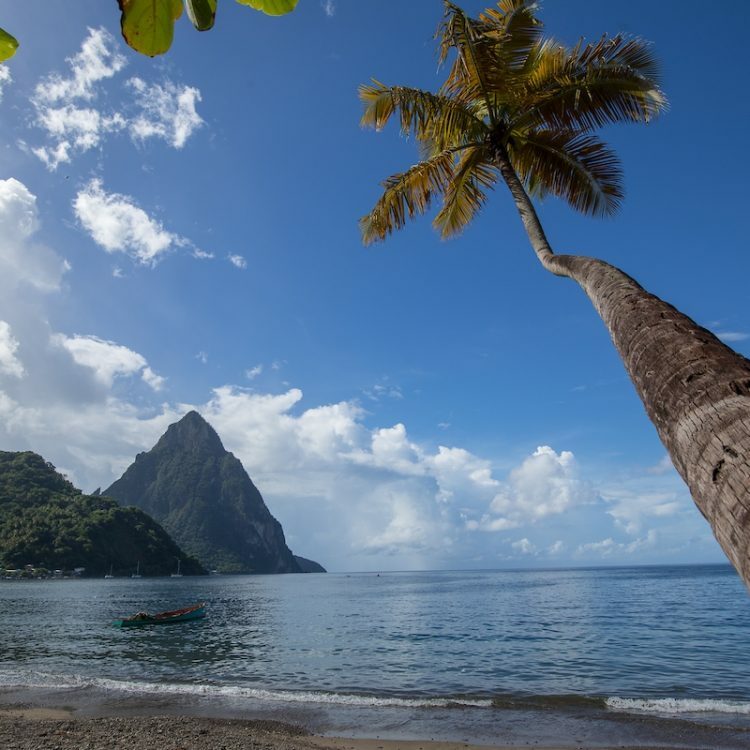 Best Destination – Travel Foundation Tobago highly commended.